Helloooooooo Sweet Readers!! So. What titles have been keeping you up late and into the wee hours of the morning? Which is a bit of a figure of speech for me these days, as I struggle to read at night without falling asleep! Are you having good luck with book selections? Or have you hit some duds? I snagged two books in February that, try as I might, I just couldn't stay interested in : The Way of Kings by Brandon Sanderson & The Gilded Wolves by Roshani Chokshi. Both were quite good... but neither seemed to hold my attention. Perhaps I'll try again later. It is frustrating however, as the combined reading I did on both of those equaled 400+ pages and could've been another title finished. A bit of a bummer. 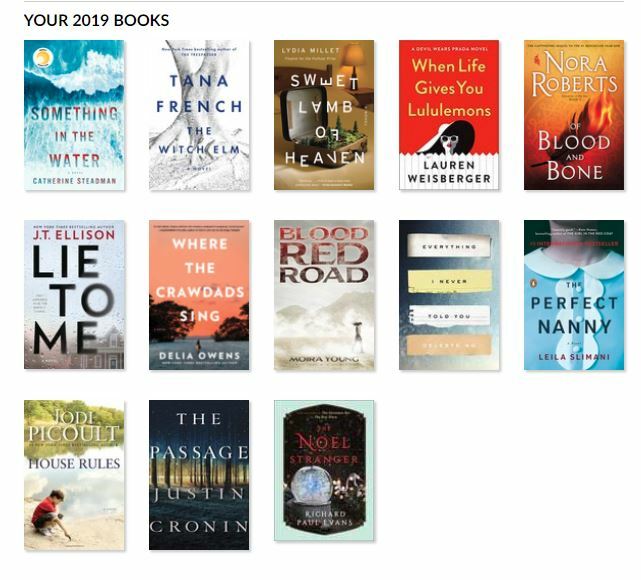 Although, I did read 24 books in February, so not too shabby. 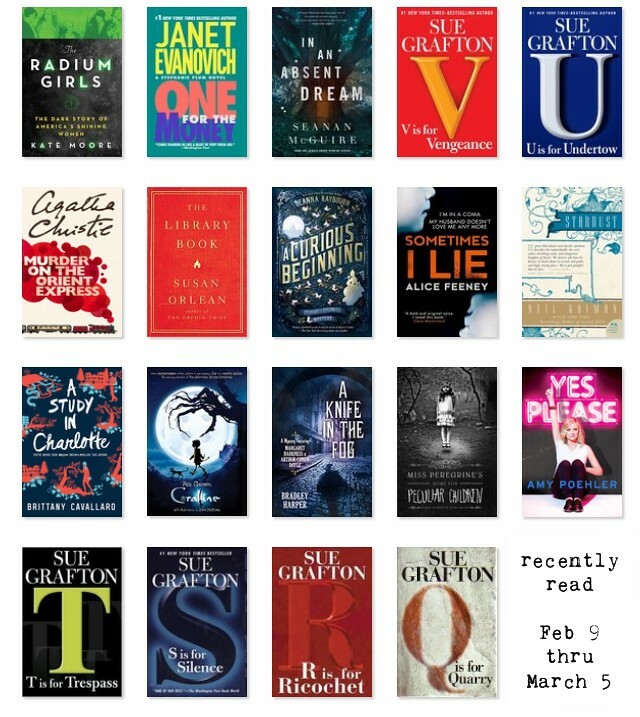 My favorite titles were Stardust, Radium Girls [although it's terribly sad & as a result, it took me nearly a week to get through] and most of all The Library Book! It's a bit dry and wanders back and forth between the past and present and back again, but the language, subject matter and vocabulary seriously had my heart singing - so gooooood. I also greatly enjoyed Coraline, but must admit [for what might be the first time ever] that I actually loved the movie even more! 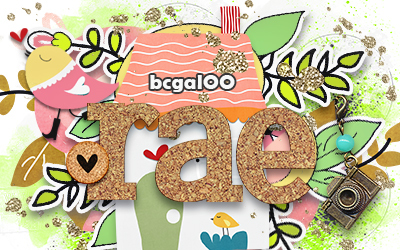 Last edited by lingovise; 03-05-2019 at 11:14 AM. I read Radium Girls and it was disturbing but I'm glad I read it. I've got Sometimes I Lie on reserve at our digi library. Here's what I've read so far these last few mths. The only one I wasn't really into was Sweet Lamb Of Heaven. I did finish it but it wasn't one of my faves. omg how did you read 24 books???? It takes me days to read just 1, lol! And a week for a full novel. Anyway, I've mostly been into self-improvement and business books because I'm so fired up about my new business, but I did re-read a favorite novel. This is what I've read since January. 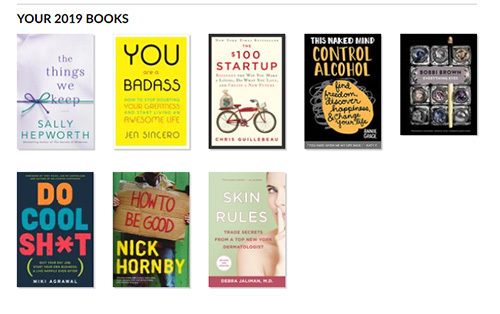 I read zero books last month... which is pretty much par for the course these days... I just wanted to pop in and say WOW! I'm super impressed with you ladies. Clearly I need to work on my time management skills!! I'm listening to an audio book as I drive around....called The Plant Paradox. The guy talks about lectins in food and how they effect our body. Not sure if I would enjoy reading it, I think I would get bored with it, but as an audio book....I am loving it. I like to learn as much about food and nutrition as I can. The author of Atomic City Girls is speaking at my work today....but I didn't finish the book. Darn. I also LOVED The Dry but it was more my typical thriller read. Oh and Where the Forest Meets the Stars was amazing! One of my fave books so far this year is by Lisa Gardner....Never Tell. There are a few others in this series I am going to read too. I recommend it for anyone that loves thrillers/mystery. Her writing style is very easy-to-read and flows so smoothly. Every time I read this story I am surprised at how much time has gone by b/c I get lost in the book and time flies. Wow, I'm super impressed with those long book lists!! I have read one book this month so far, Five Feet Apart, for a book club. I loved it. I'm now reading Shatter Me which is good so far, but it takes me a long time to get through books. I usually read when I'm in the car waiting for my daughter to get done with her activities or in the school pickup line! Kelley - did you know the movie "Five Feet Apart" is coming out soon? I saw the promo for it last week. I'm going to see it. I should read the book first.